We are very pleased to announce the newest release of our Boost Voice app. Following a review period that included feedback from hotel leaders we have developed an enhanced Boost Voice mobile training solution that will provide users with even more opportunities to grow their language skills and abilities. Upgrades to Boost Voice include new content across multiple departments, from more technical detail in Engineering and disaster management skills for Security, to specific fitness and culinary vocabulary and phrases. Robust new testing and assessment features have been added, providing training managers with an even more complete picture of their employees’ abilities, coursework pacing has been fine-tuned to ensure maximum language absorption, and a CEFR-aligned Boost competency scale has been introduced. The newly upgraded Boost Voice will equip hotel employees with English and / or Mandarin language skills that are highly-relevant to their departments, allowing them to interact with their guests with more confidence. Boost Voice level tests, pre & post-tests, and quizzes make learning more effective. Continuous assessment via mandatory quizzes and pre & post-tests throughout coursework helps reinforce what is learned. Users begin their learning journey with a level test to have their language capabilities evaluated and appropriate packages recommended. Boost Voice customises learning for each individual user and lays out a progression plan. Not a cookie-cutter approach or ‘one size fits all’. Content structure and pacing of coursework designed to ensure maximum language absorption. Now, learning rhythm is much more structured with a focused, deliberate and realistic pace of learning set to encourage improved language absorption and retention. 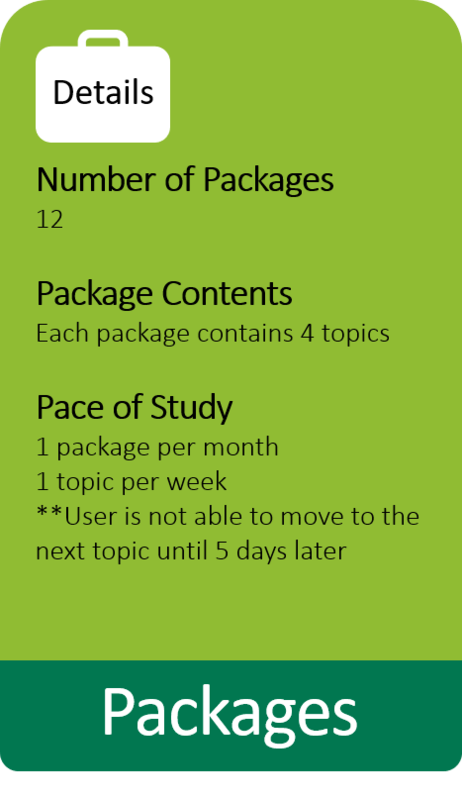 If a user studies at the recommended pace they should technically be able to improve 1 CEFR level within 12 months. This would mark a significant improvement in language capability and have a definite measurable impact on guest satisfaction. We have introduced a Boost competency scale that is aligned with the CEFR levels of ability. CEFR (Common European Framework of Reference) is an internationally-recognized standard for describing language ability and employs a six-point scale for assessment, from A1 for beginners, up to C2 for those who have mastered a language. HR teams can easily compare our qualifications to other standardised international exams in their countries (TOEIC, IELTS, TOEFL) and gain a quick and clear understanding of a user’s language skill level.